For the ultimate in strength and reliability, Suction housing requires drilling and tapping of additional bolt holes. 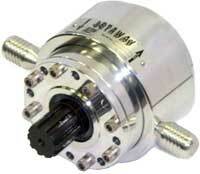 Replacement 27 spline heavy duty drive dog will fit in your older model ratchet. No professional installation required.